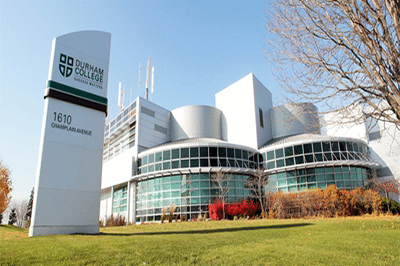 Durham College of Applied Arts and Technology is located in the Durham Region of Ontario. The Durham College GIS Certificate program is designed for students who want to develop skills and knowledge appropriate for entry level positions. 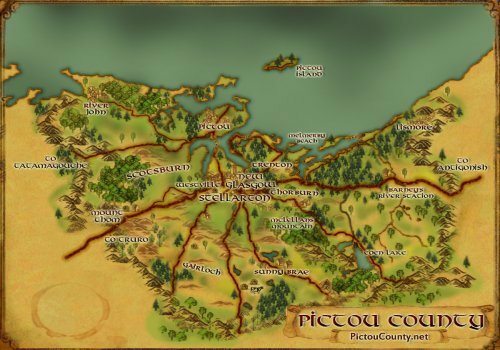 It has been designed to accommodate someone who seeks basic understanding of business practices combined with geographic knowledge. The GIS program is offered online. learn the skills that can provide spatial solutions. In Fanshawe’s Geographic Information Systems (GIS) program, you’ll learn a complete range of GIS skills to help you increase your marketability. This eight-month intensive program will prepare you for employment in a wide range of land-based industries that require expertise in the use of spatial and tabular data. 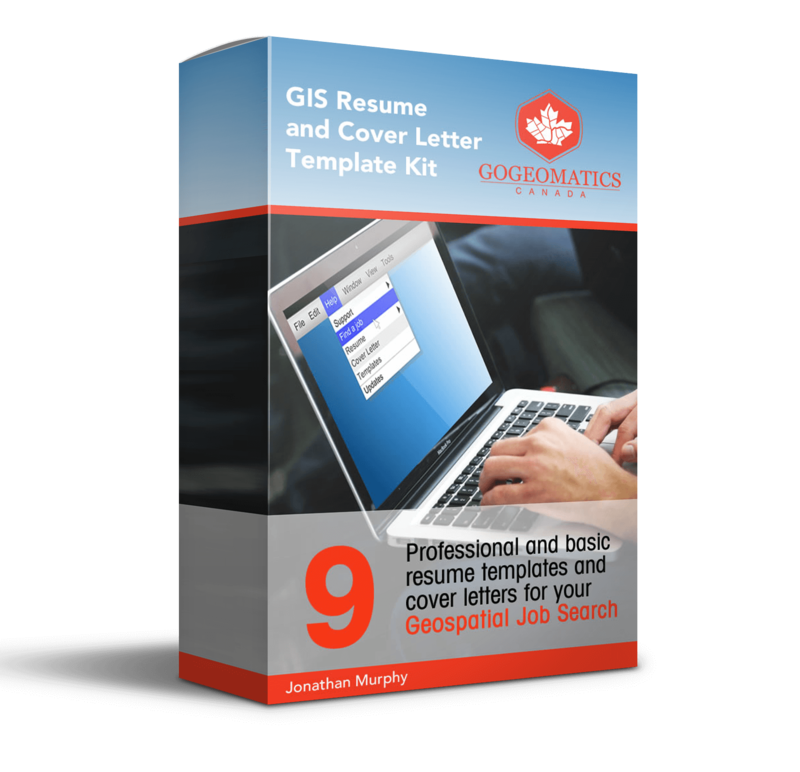 Career Opportunities for graduates are to become GIS Specialists, GIS Programmers, Spatial Database Specialists, or GIS Analysts in either the GIS software industry, various levels of government of any private industry that makes use of spatial geomatic technologies. Their web site states that this program is open to International Students. 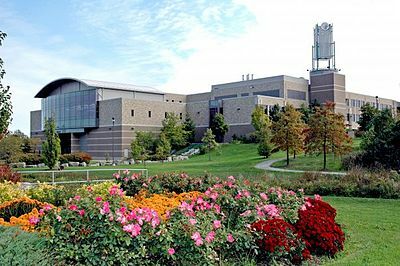 Fanshawe College also offers a GIS / Urban Planning Diploma that does not require a College or University background. This program focuses on the many uses of land and resources found in both rural and urban areas. 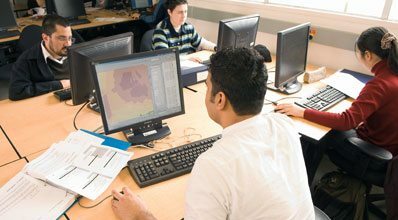 Students learn how to design ideal communities, plan and co-ordinate land development, build and maintain geographic databases, using a combination of GIS, CAD and graphic design technology. The program is considered to be hands on providing industry experience through paid co-op work terms. Graduates of this program tend to work in all different levels of governments, different land development companies, as well as many planning and consultant agencies. Some students even qualify for further education with the Urban and Regional Planning degree program through Ryerson University. See the GIS Course page or GIS / Planning Program page for more details. If you are a student, facility or someone who has any more knowledge, feedback or comments to share about the GIS programs at Fanshawe College then I encourage you to share it . You can either use the contribute more info form or the comment functionality below. BCIT has more then 20 years of experience delivering advanced GIS technology programs and courses to Canadians, their GIS program has long established as one of the more reputable programs in the country for producing highly skilled and sought-after graduates. 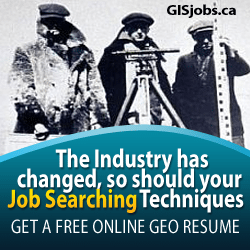 The BCIT programs were designed for university or college graduates that have a background in a related discipline, the program helps establish GIS skills and incorporates them to work ethics where students can practice real world situations with real industry research projects or workplace practicum. The BCIT program is available as a part-time basis as well with completion ranging from 2-4 years. See the BCIT GIS program page for more details. If you are a student, facility or someone who has any more knowledge, feedback or comments to share about the GIS program at BCIT then I encourage you to share it . You can either use the contribute more info form or the comment functionality below.